Michael Phillip Cash: Best Buy Book About a Long Island Horror Haunting! Best Buy Book About a Long Island Horror Haunting! From the many book submissions received a few noteworthy books are approved for a no-charge recommendation and review in theMindquest Review of Books, published by Lightword Publishing. The mission of Lightword Publishing is to provide free and low cost promotions for books by self-published authors, small press, and university press. 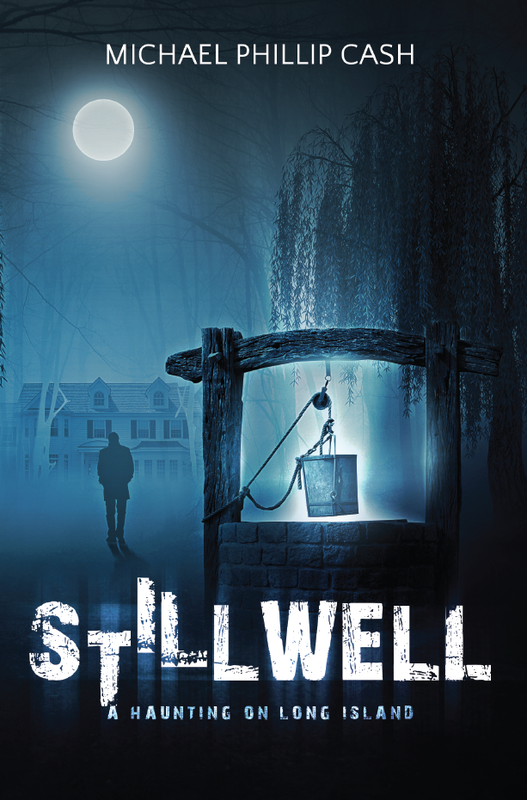 The gripping novel centers around the haunted Stillwell Manor on Long Island. The suspense begins when Paul Russo’s wife dies. His stress intensifies while trying to manage his life and bring loose ends back together. Russo, after experiencing mind-boggling paranormal events, is convinced a demon is holding his wife’s spirit hostage.